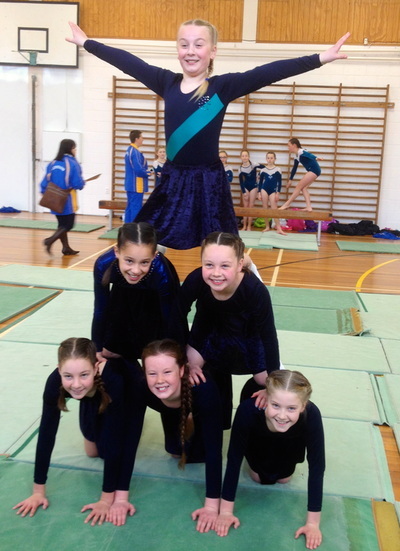 Games are held in Term 1, Term 3 and Term 4. Term1: 23th Feb, 2nd March, 9th March, 16th March 23rd March, and 7th April. Term 3: 7th Sept, 14th Sep, 21st Sep. Term 4: 26th Oct, 2nd Nov, 9th Nov, 16th Nov. 23rd Nov will be finals night for all grades. Children must be committed to the Season. Due to court availability there are some later games than we usually play this first week. Week two resumes our normal court bookings and will be what the draw will more or less look like for the remainder of the competition. I have done my best to accommodate requests for game times / avoiding clashes…this is not always possible, but I will certainly do my best week to week. We are on a tight schedule with court bookings this league so please make sure all teams are on time and ready to play 10 minutes before scheduled game time. Duties: Please always double check your duty times (you will always be on duty before or after your game, but you may not be on the same court). For the first few weeks there will be people around to help out and give guidance on how to do duty. Mouthguards: Mouthguards will be compulsory for all players beginning week four (11 October). Please ensure your players do have these as they won’t be able to play without them. Mouthguards are available for $8 each from the SBA office, or you can bulk order them for your school via us as well. Team Benches: A reminder that team benches are for players and coaches only. 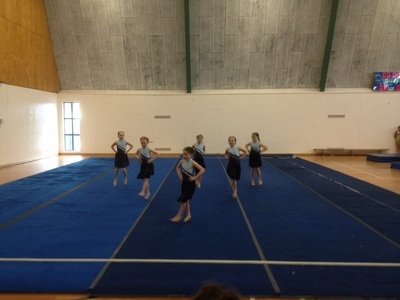 There will be other seating available for family and spectators around the court. Player Registrations: Thank you to those that have already started or completed their player registrations – fantastic effort! Now that we have team registrations sorted for everyone, please let me know if you need help with the player side of registration (not due until 21 September). The SportsPulse re-brand to the new SportsTG is now well underway so there shouldn’t be too many issues with the website or Passports – though you may notice some branding start to change as they complete the process. All steps and guides are exactly the same as the entry info. 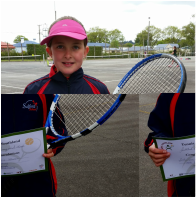 Halle and Charly played in the Southland Primary Schools Year 5/6 Tennis Championships this week. Halle played very well and goes on to the Southern Regionals next week, while Charly came 5th and was the winner of the consellation round. New sports bring with them new opportunities. 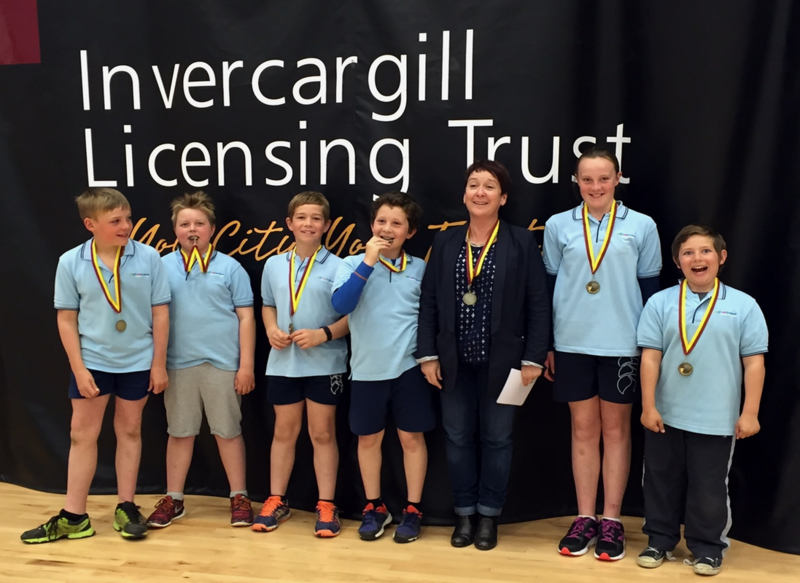 Salford’s Volleyball Team2015, came first in their Year 5/6 Competition taking home gold. Well done. Team Members: Lucas. Mac , Reuben, Hugo, Lyndal (Coach), Shayla, Tyler and Absent: William. Southland to win the overall tournament. Well done. placing well in her age group assisting the Southland Swim Team to have a Meet placement of 2nd overall. Well done. 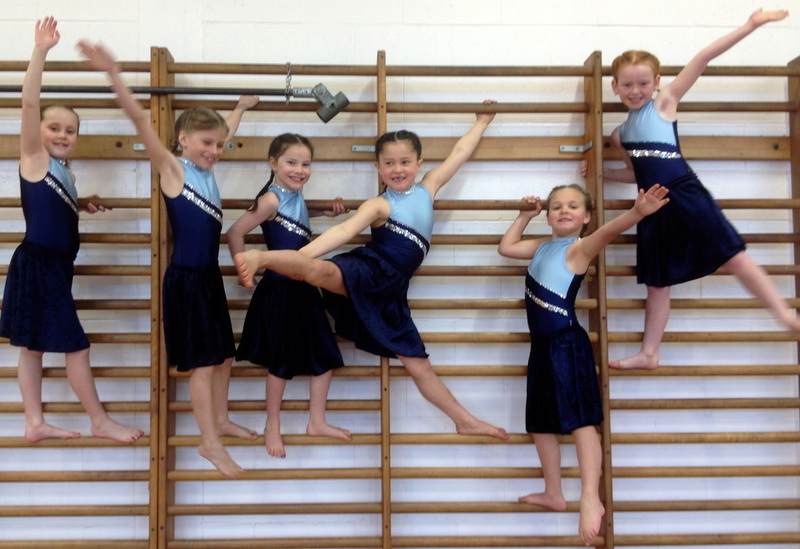 Jaeda Lynch-Brown, Ella de Garnham, Emma Wills, Amelia Greig, Alycia Forbes, Lily MacKay. 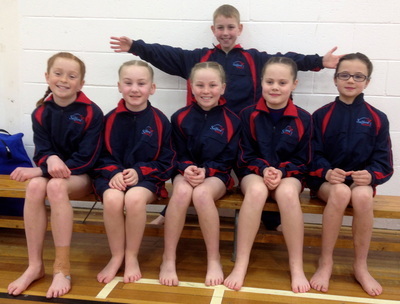 Y4/5 Salford Wave: Amy Leith, Daniel Fox, Ella Sutherland, Riley Bruce, Jacinta Bell-Hegan, Bella Just. 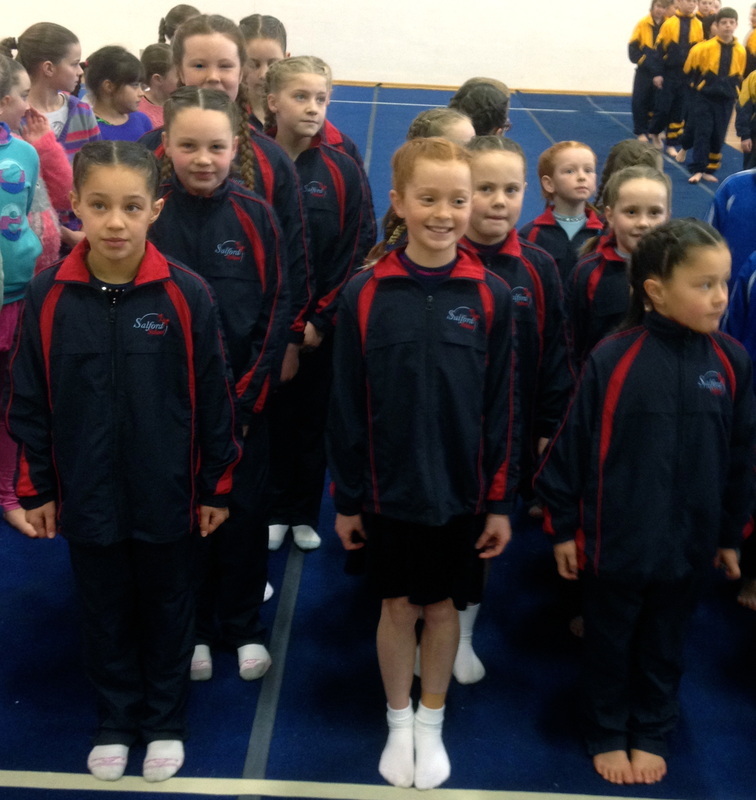 Y5/6 Super Six: Kyla Lynch-Brown, Talia Stout, Holly McNaught, Paris Elder, Jasmyn Trask, MacKenzie Bruce. ​As winter sports come to a close it time again to say thank you to all the parents and children who've attended matches and trainings. A particular thank you to all of our coaches and managers, without whom the sports could not go ahead. This week is time to celebrate the successes of our hockey teams. Jo Parnham's 3/4 hockey team have had an outstanding season, demonstrating great sportsmanship and enthusiasm. 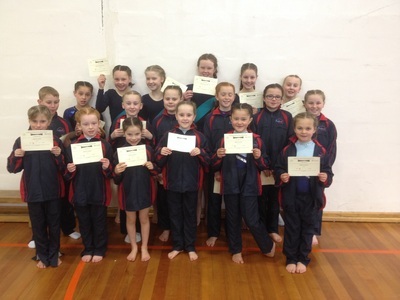 They also had an impressive success record winning all their matches bar 2 which they drew. Fantastic work team! Braeden Heslip, Reuben's big brother, has continued at the helm of the 5/6 hockey team. It was great to see those who started playing last year keep going, but also some new faces joining the squad. Thanks to great team work, good preparation and some focused determination, this team have also been hugely successful, dominating all but one of their games. Not forgetting the year 1/2s who have started their journey to learning this fantastic game. With the ground work being put in in the younger years, I can see strong hockey teams for years to come. Well done and thank you to everyone involved.